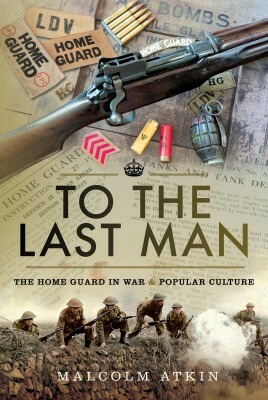 The Home Guard was formed in 1940 to fight an uncompromising and essentially suicidal campaign that was to buy a few hours grace for the regular forces to re-group after a German invasion. Malcolm Atkin is a former head of the Historic Environment and Archaeology Service for Worcestershire. After becoming a leading authority on the English Civil War, he has more recently made a special study of home defence and the development of British intelligence during the Second World War. His many publications include Cromwell's Crowning Mercy: The Battle of Worcester, The Civil War in Evesham: A Storm of Fire and Leaden Hail, Worcestershire Under Arms, Worcester 1651, Fighting Nazi Occupation: British Resistance 1939-1945, Myth and Reality: the Second World War Auxiliary Units and Section D for Destruction: Forerunner of SOE.